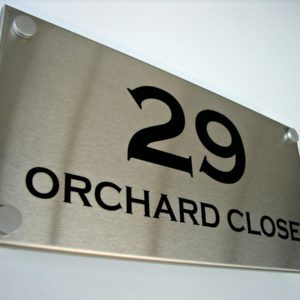 Shop for high quality personalised front door signs at Buy Signs. 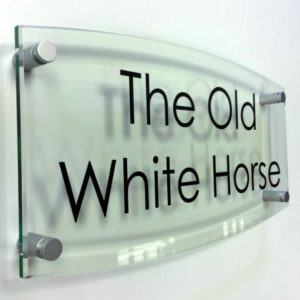 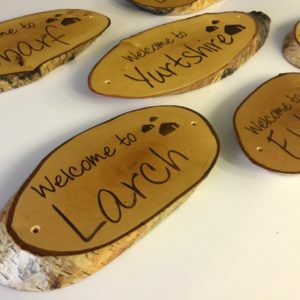 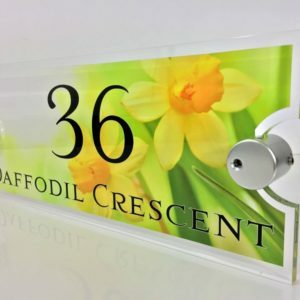 Choose from a range of materials including Slate, Acrylic & Perspex, Glass, Stainless Steel and Wooden front door signs which can be customised and previewed online. 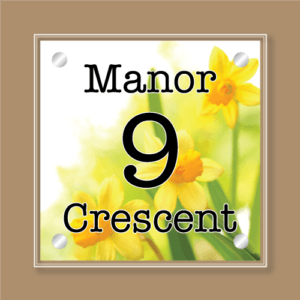 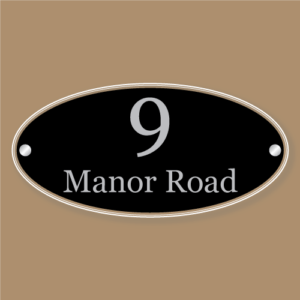 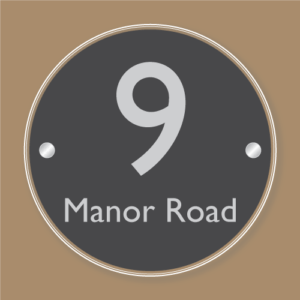 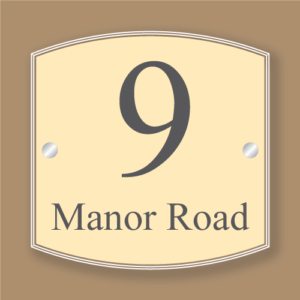 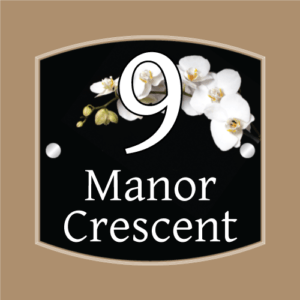 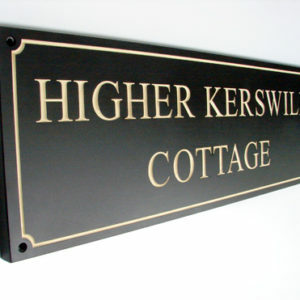 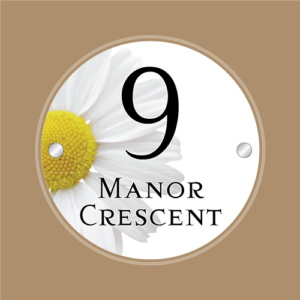 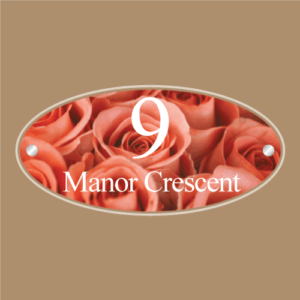 Simply choose a style and personalise it to create a house sign which enhances the entrance of your property.